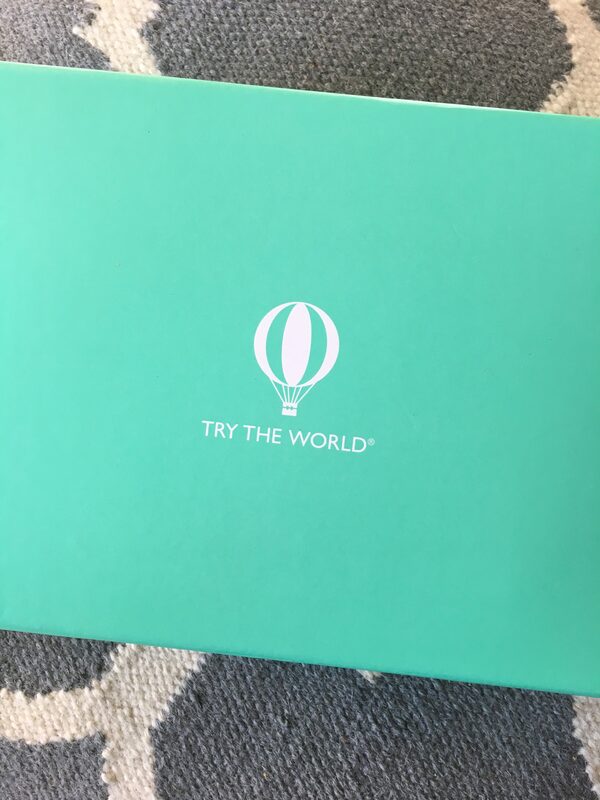 I was recently approached by Try the World; a company that delivers boxes, which contain gourmet delicacies from around the world on a monthly basis. The first thing I thought when I received the beautiful boxes filled with yummy treats is how perfect this would be as a holiday gift idea! They’re perfect for the foodie on your list who loves to cook, or for the friend who makes the same thing all the time, and needs to branch out with flavours and recipes. The contents of each box includes products from different countries, curated by chefs who have spent time in each country. 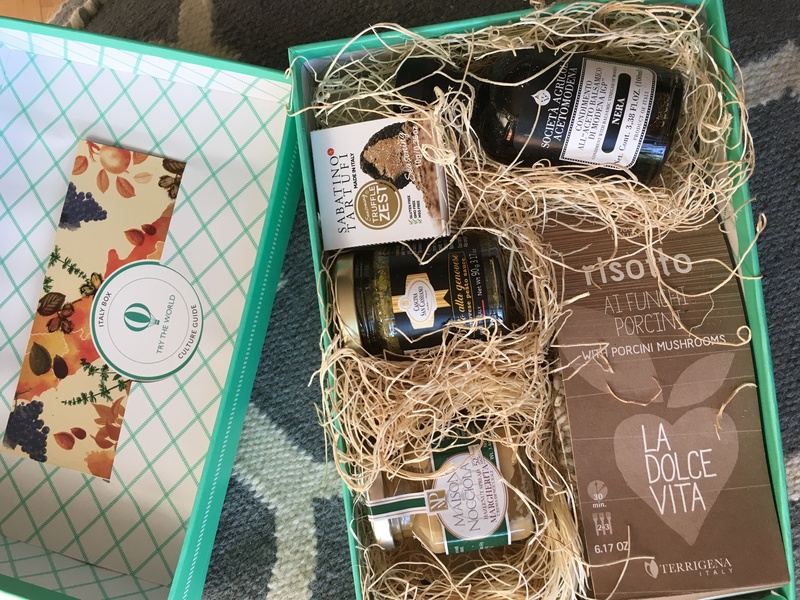 The Italy box for example includes things like truffle zest, hazelnut cream, a mushroom risotto kit and balsamic vinegar. A booklet is included with info on each product and how to use it. Interested? 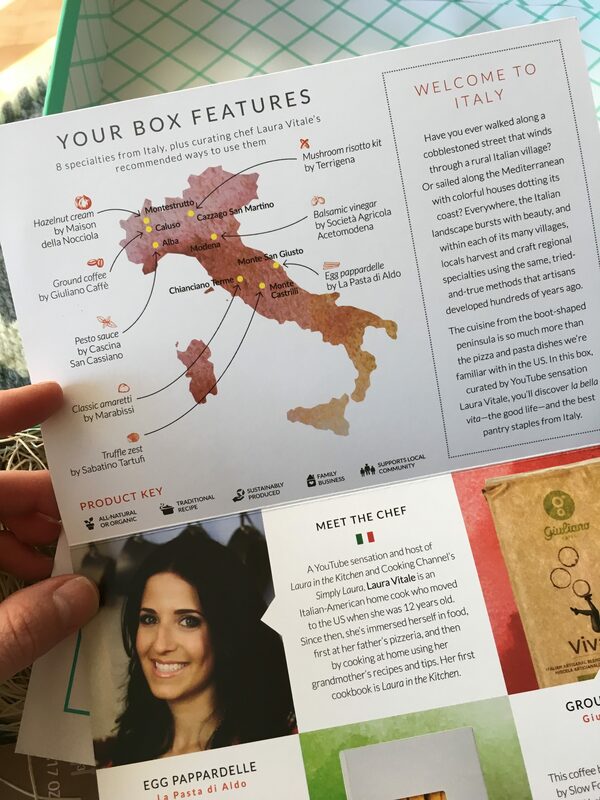 For a limited time, you can try the Italy box for FREE when you subscribe to Try the World! Just click on the link below and you’ll be tasting the flavours of Italy in no time! Try the World for FREE!